On Tuesday 22 July, Jie Yu presented recent results on linear waves travelling over periodic bottom topography. In the first part of the lecture the boundary conditions allowed for inflow and outflow. A conformal mapping argument was used to transform the domain to an infinite strip. A Floquet-Bloch decomposition was introduced, along with an eigenfunction expansion using evanescent modes as well as wave modes. A Hill’s determinant argument was used to determine the eigenvalues. The results showed a resonant tongue structure with physical (bounded) solutions found outside the tongues. 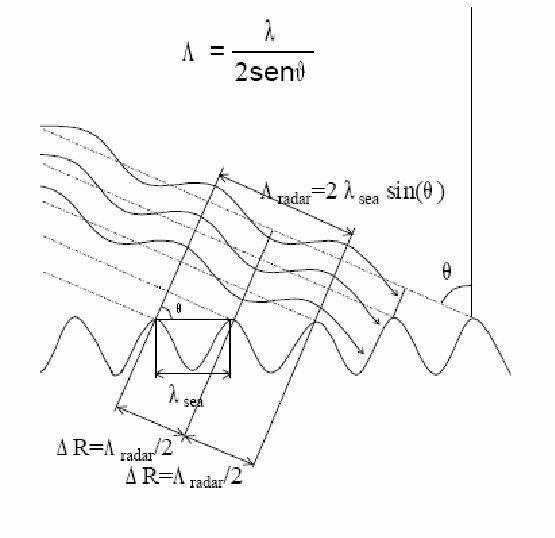 Examples included a square-wave bottom profile. Bragg resonance was also exhibited including comparison with the experiments of Davies & Heathershaw (1984). The second part of the talk changed to flow in an interior tank: sloshing with a corrugated bottom. An experimental configuration has been set up by Patrick Wiedmann (Boulder, Colorado), and a theory was developed for comparison. The experiment was forced to move horizonally at a particular frequency. In this case evanescent modes are essential to satisfy the boundary conditions. The intriguing result was that large amplification of the wave at the tank ends could be achieved by tuning the frequency. The last part of the talk concentrated on nonlinear effects, including a derivation of an NLS-type equation for modulations. A video of the talk is available here.